Description: Olfa Rotary Circle Cutter- This 18mm cutter is easy to use and can be used by right or left handed crafters. It cuts circles from 1 7/8" to 8 1/2" and no stabilizer is required. 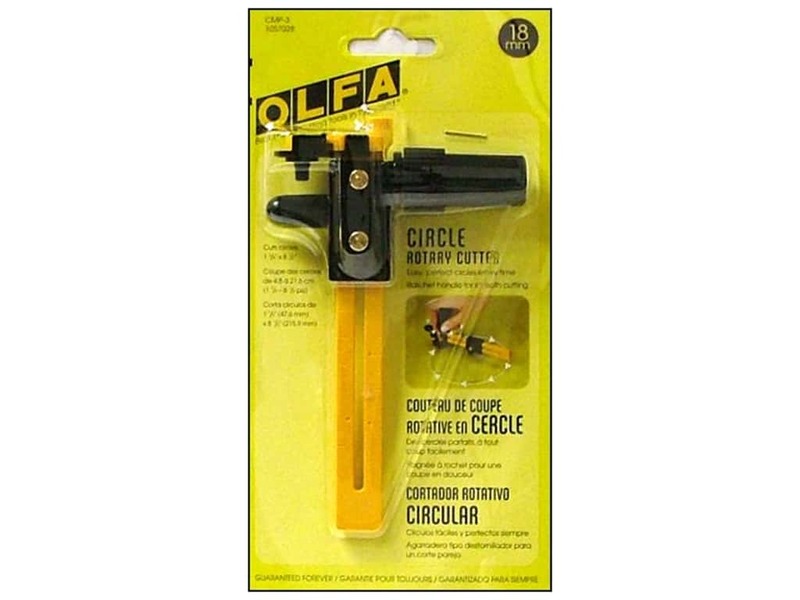 Olfa Rotary Cutter Circle Cutter -- CreateForLess 5.00 out of 5 based on 1 ratings. 1 user reviews.